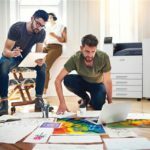 The latest innovations from Xerox have been announced, and they’re here to help you do more, for less. 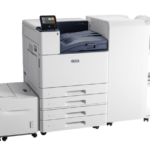 The new Xerox VersaLink C8000 and C9000, which replace the Phaser 7500 and 7800, provide exceptional value against the competition by combining the capabilities of ConnectKey Technology® with an affordable price and industry-leading performance. 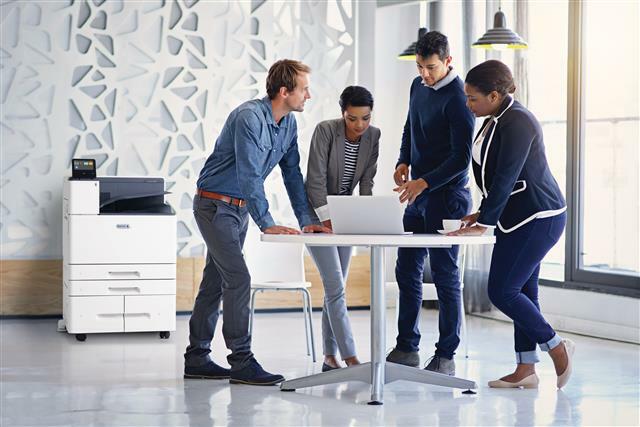 It starts with security and ease of use. 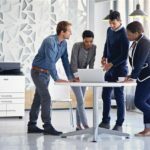 These new devices make it easy for you to protect the sensitive information that passes through the device by providing Enterprise-level security that ensures protection across all points of vulnerability. 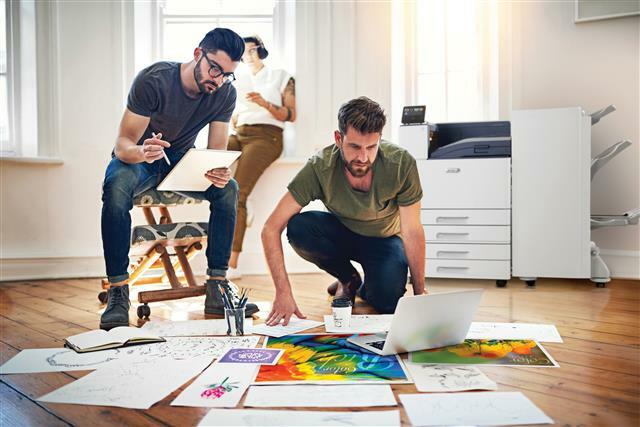 Both devices also offer businesses the productivity-boosting ability of providing direct access to Cloud services like Dropbox™, Google Drive™, and Microsoft® OneDrive®. 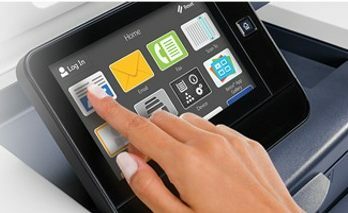 You will also enjoy new levels of mobility, as both devices support mobile printing from the most popular platforms. 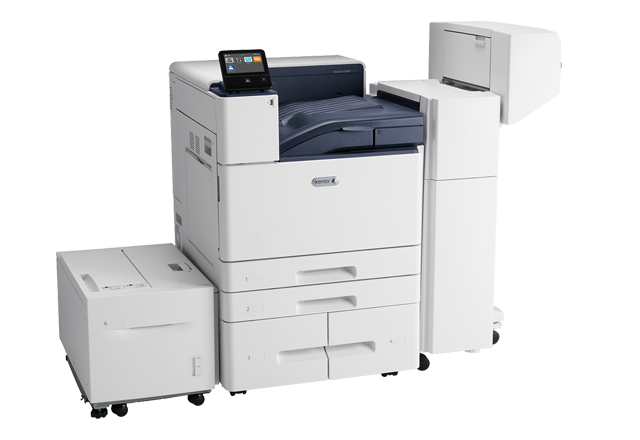 Able to be used wired and wirelessly at the same time, both the C8000 and C9000 can produce professional-looking, full-color documents, which enables businesses to bring previously outsourced tasks in-house at lower costs, saving both time and money, an opportunity everyone welcomes. 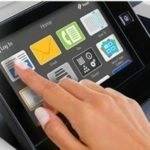 And of course, both devices are ConnectKey Technology®-enabled, which gives you access to the Xerox App Gallery and its wealth of productivity-boosting apps that simplify everyday tasks so customers can work better, and faster. 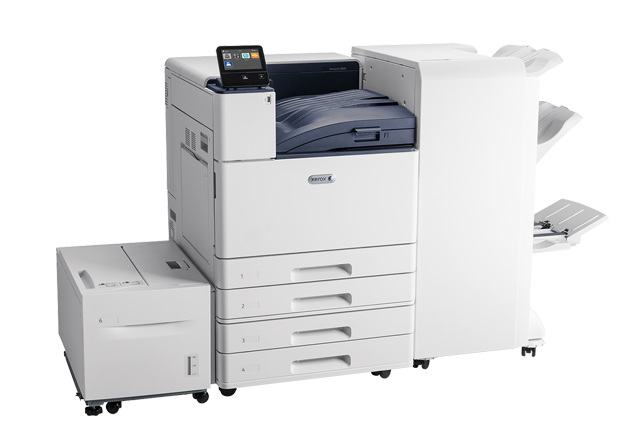 But perhaps what most you want to hear most is that both of these new devices are highly dependable and affordable. 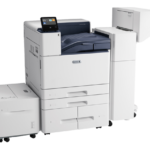 Optional finishing with support for stapling, hole punch, and full booklet making with crease and score. Optional finishing with support for stapling, hole punch, and full booklet making including crease and score.